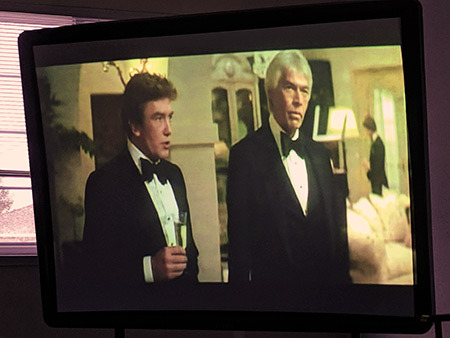 8mm Forum: Albert Finney dies. » 8mm Forum » General Yak » Albert Finney dies. Author Topic: Albert Finney dies. Just heard that Albert Finney has died, aged 82. Haven't seen much of his work, only 'Murder on the Orient Express' and 'Scrooge'. Yes. Very sad to hear this. 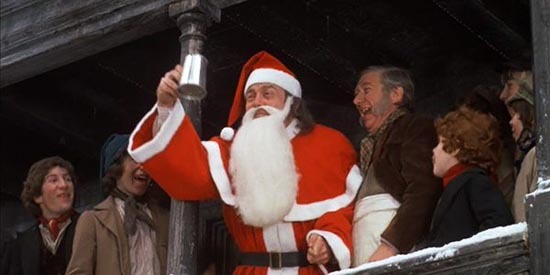 I love Scrooge and Finney's portrayal. Remarkable that he was 34 when he played this role. A wonderful no nonsense actor - who ducked publicity and just got on with the job. You should all try to watch Gumshoe and Wolfen. Yes also saddened to hear of his passing. Scrooge has been a favourite for years here which all started when we went to London and watched the film for the first time in the cinema. On TV at the time they showed the films production process which was fascinating to me. A very versatile actor and will be missed. As the song goes..
To me, one of those "under the radar" kind of actors. I wondered about the Coen brothers choosing him for "Miller's Crossing". He was excellent in it, of course. I really like all of Albert Finney films. My favourites however are Saturday Night and Sunday Morning and Tom Jones. Not forgetting "Annie" of course. my all time favourite of his is SATURDAY NIGHT AND SUNDAY MORNING. a classic british film and one that made him a star. i am so so lucky to have it on 16mm. and a great print it is too.